pH Perfect Sensi A & B or 5-in-1 pH Perfect Grow, pH Perfect Micro, and pH Perfect Bloom Base Nutrients – at this level, the grower can choose between pH Perfect Sensi A & B 2-Part flowering nutrients or our famous 3-Part pH Perfect Grow, pH Perfect Micro and pH Perfect Bloom nutrients. 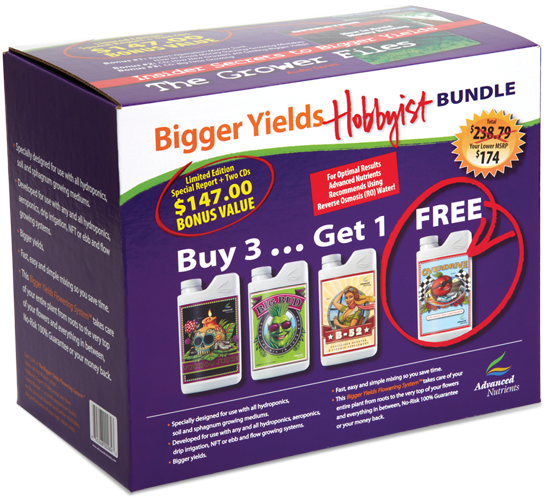 5-in-1 pH Perfect Grow, pH Perfect Micro, and pH Perfect Bloom base nutrients are available in the Hobbyist for growers accustomed to using 3-Part nutrients. 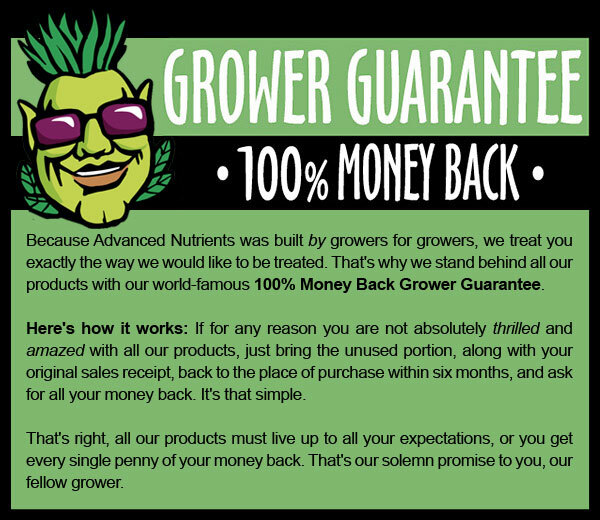 Advanced Nutrients™ has refined and developed the most full spectrum 3-Part nutrient package available to growers. Voodoo Juice – is included to promote bigger root systems faster to support the demands of high producing crops. 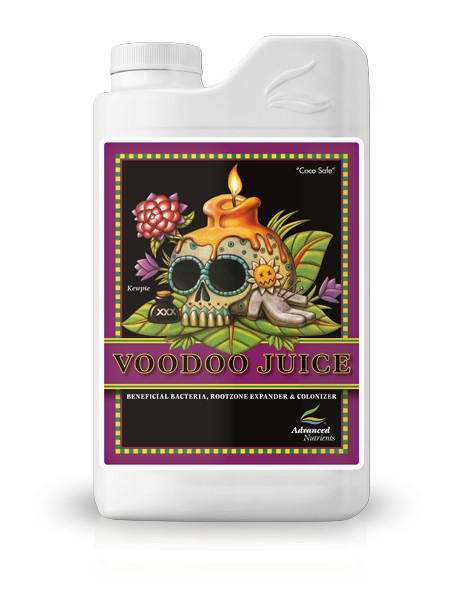 Voodoo Juice is not a fertilizer, and is a proprietary blend of laboratory-bred super bacteria that improve the health of the plant and the growing medium by colonizing and multiplying. Growers will have bigger root systems for better nutrient uptake, healthier plants and fewer cropping problems. 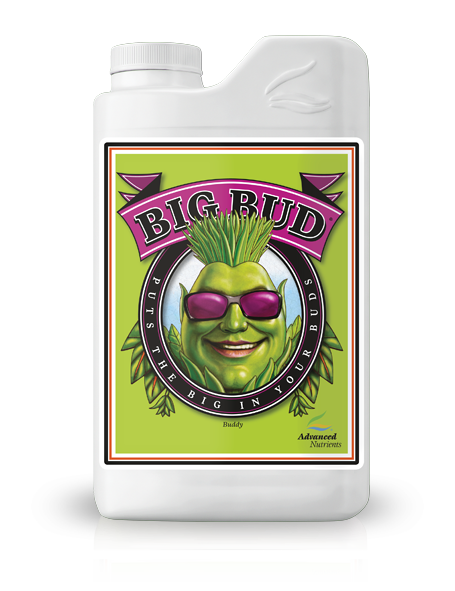 Big Bud – for improved weight, density and quality in flowers and fruits, Big Bud is applied through the peak flowering phase. The correct ratio of phosphorus to potassium along with a full spectrum L-amino complex ensures that rapidly developing blooms and fruits swell to their full size with added density. 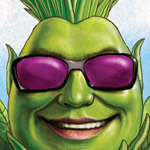 Big Bud also promotes better tastes, smells and essential contents in harvests. B-52 – to prevent the effects of environmental stresses from reducing crop gains, a complete and balanced full spectrum of vitamins and other growth cofactors are supplied with applications of B-52. 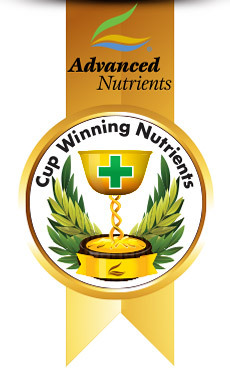 The multiple forms of B vitamins and other bio-available substances help plants to better process water and nutrients for growth without exhausting the plant. 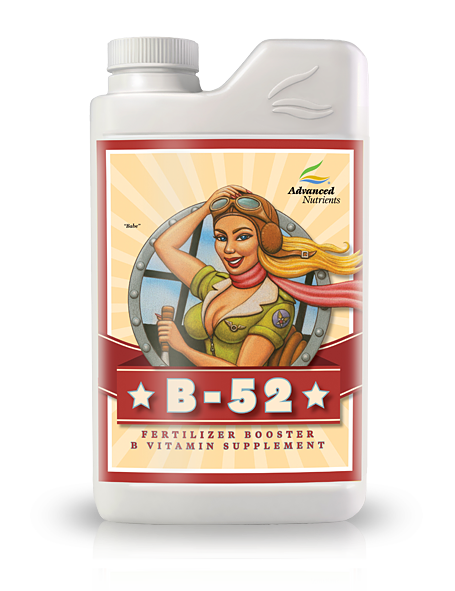 The ingredients in B-52 will stimulate better branched plants, bigger root systems and help to nourish beneficial microorganisms. 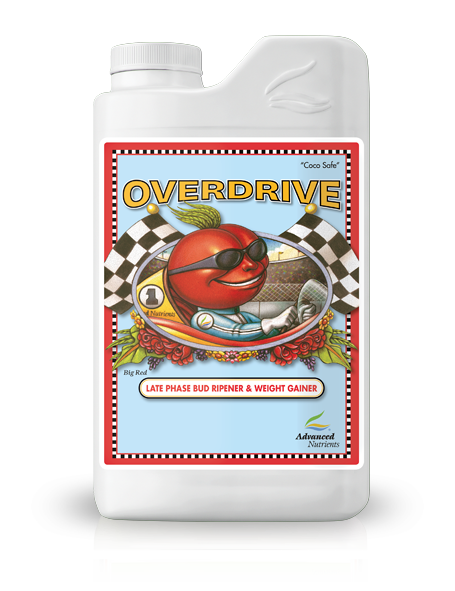 Overdrive – to achieve maximum fruit swell and blossom girth in the later flowering phase, Overdrive supplies ripening plants with the proper nutritional balance of phosphates, potassium, complexors, vitamins and other important cofactors. Plants near maturity make their biggest weight gains in the final weeks, and Overdrive helps to amplify and extend this natural process for bigger yields. The precise blend is also intended to improve color, fragrances, flavors and essential oil contents in flowers and fruits harvested.